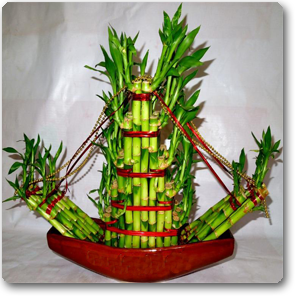 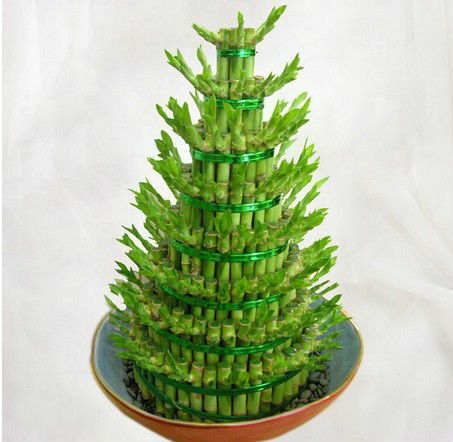 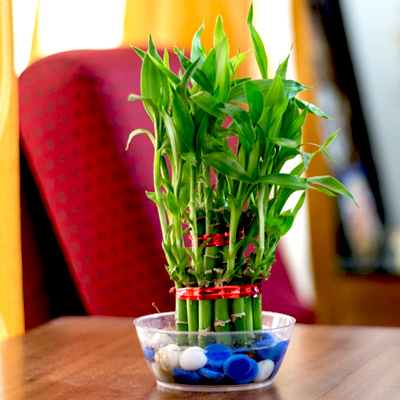 The meaning of lucky bamboo plays an important role as a living example of the feng shui elements of water, wood and earth. 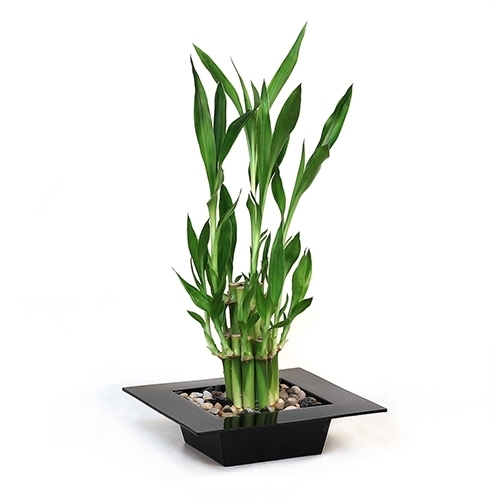 When you place this plant in the correct pot, it can introduce fire and metal to complete a balance of the five elements. 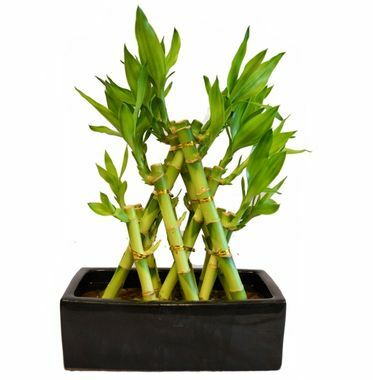 This plant is one of the most recognizable and popular feng shui cures. 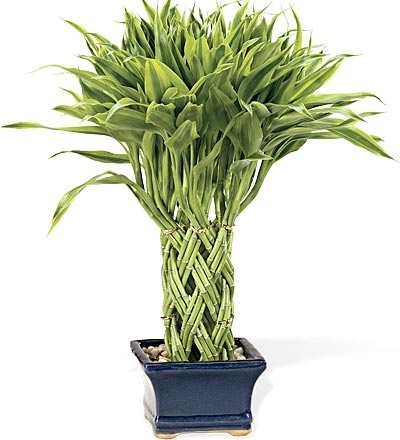 It’s an easy care plant that can survive in any kind of light. 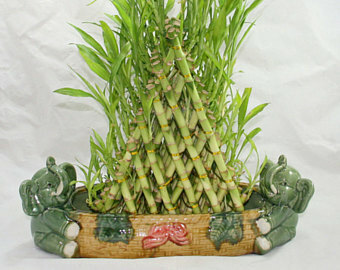 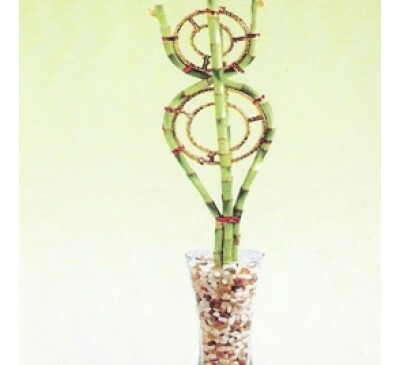 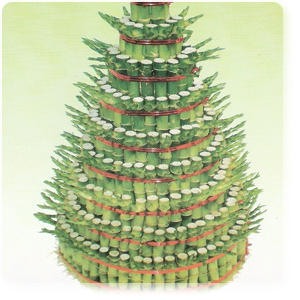 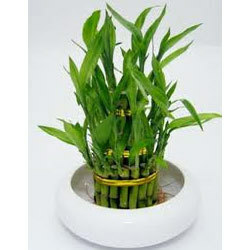 Feng shui principles claim that bamboo attracts auspicious chi energy. 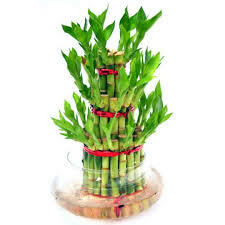 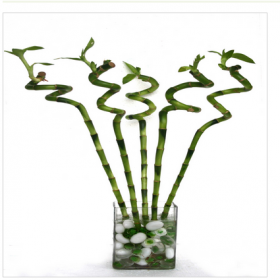 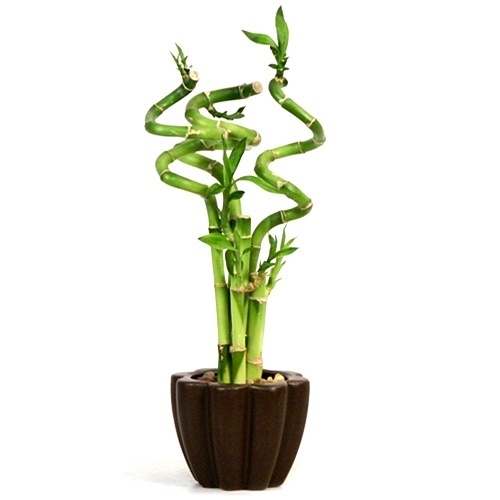 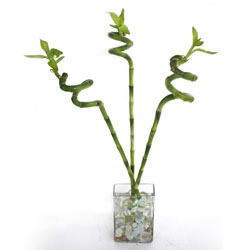 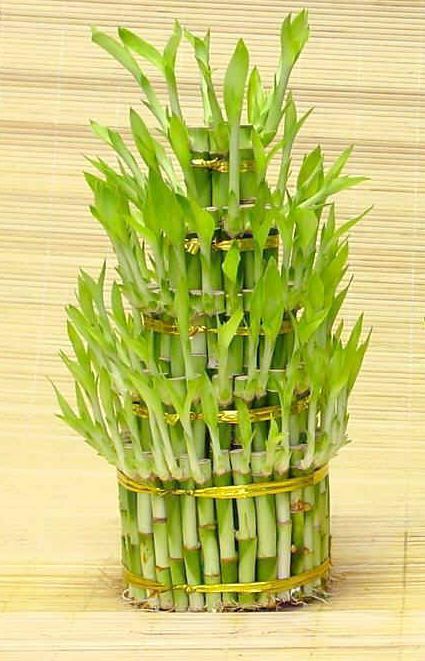 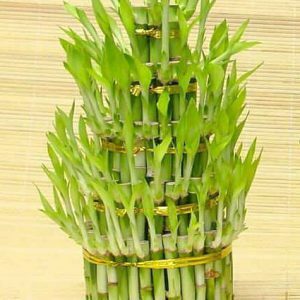 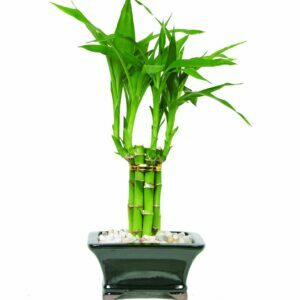 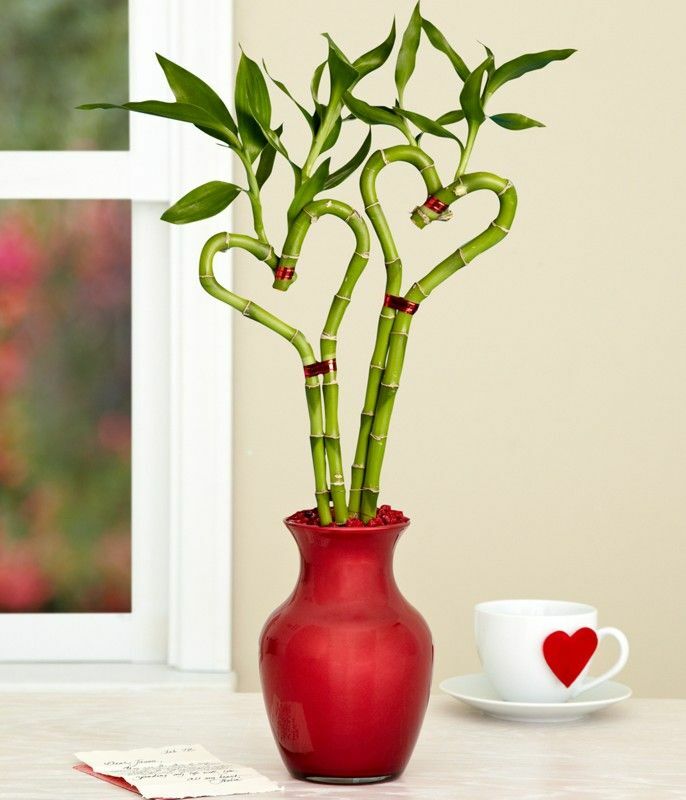 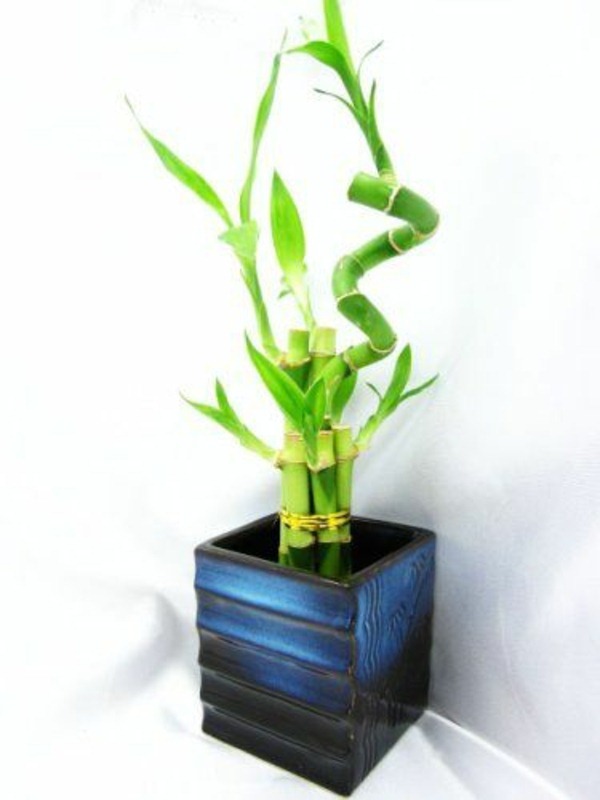 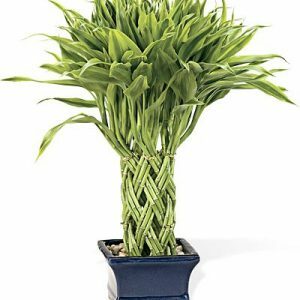 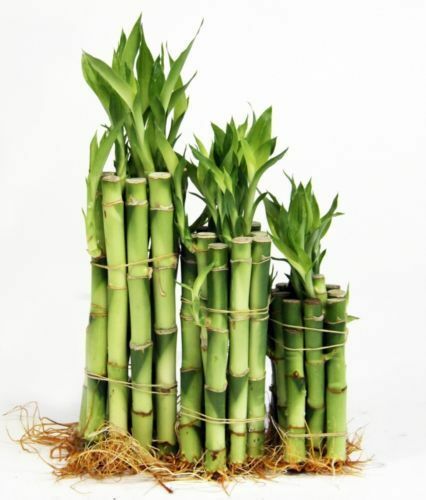 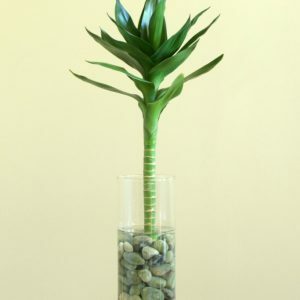 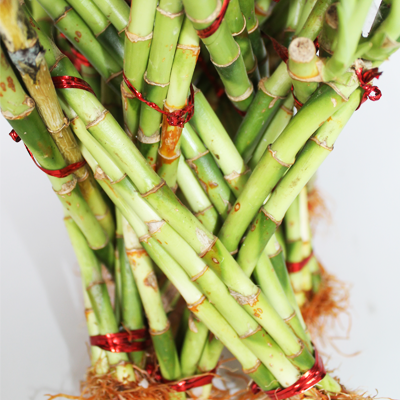 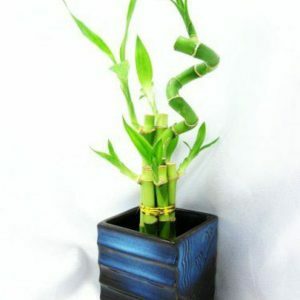 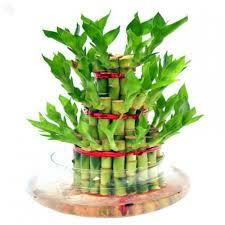 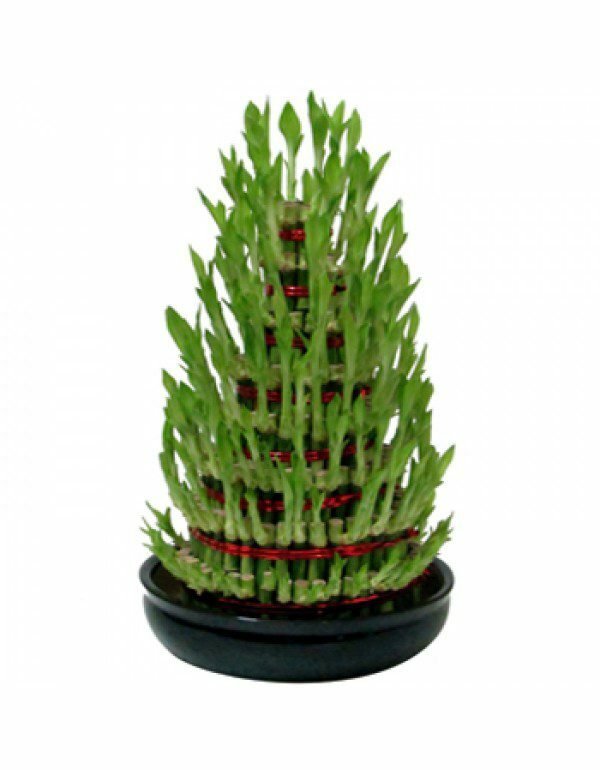 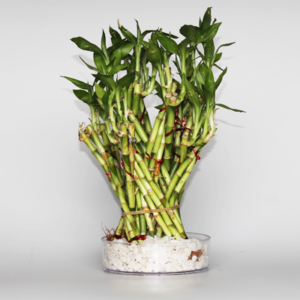 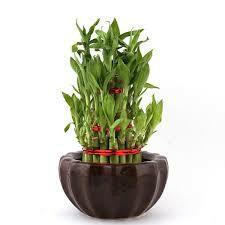 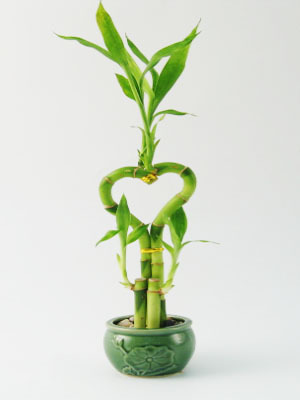 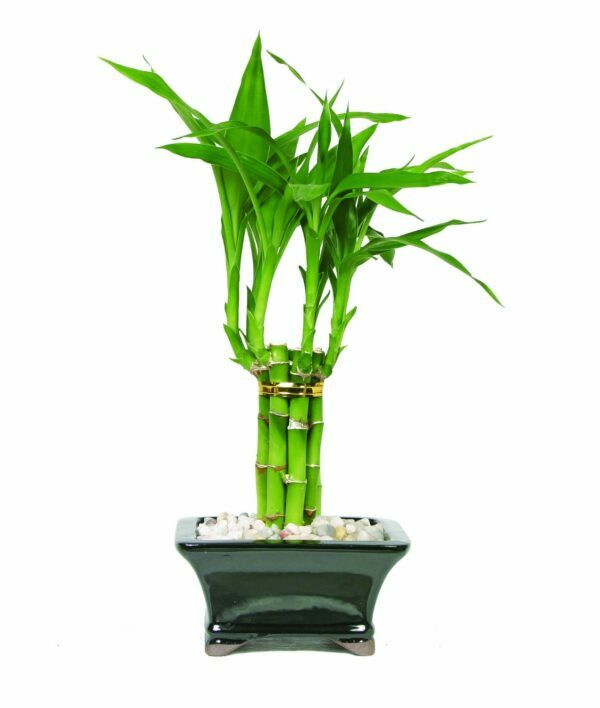 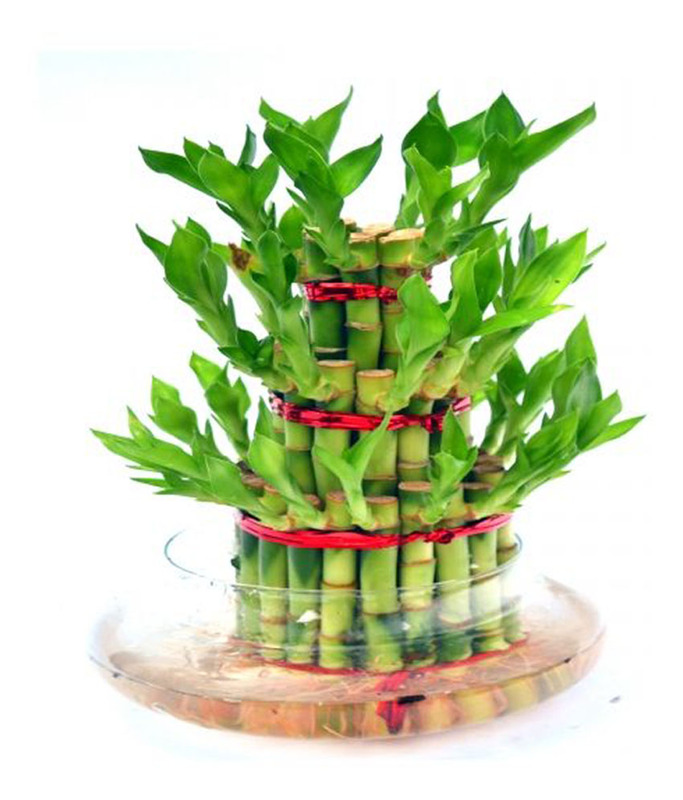 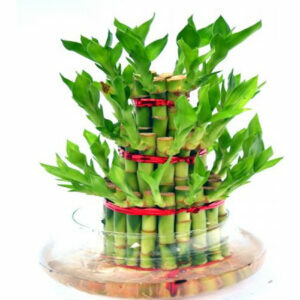 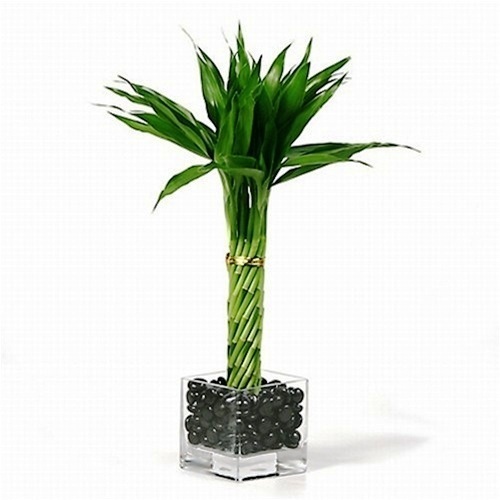 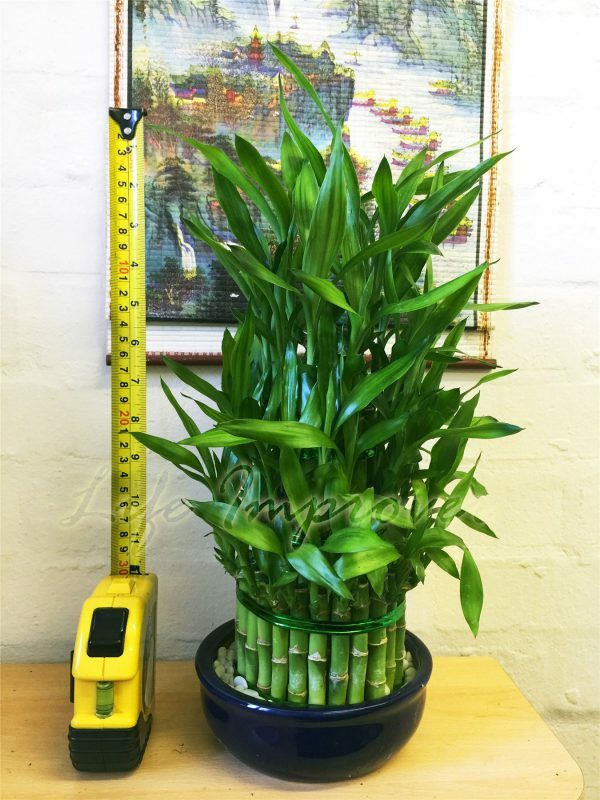 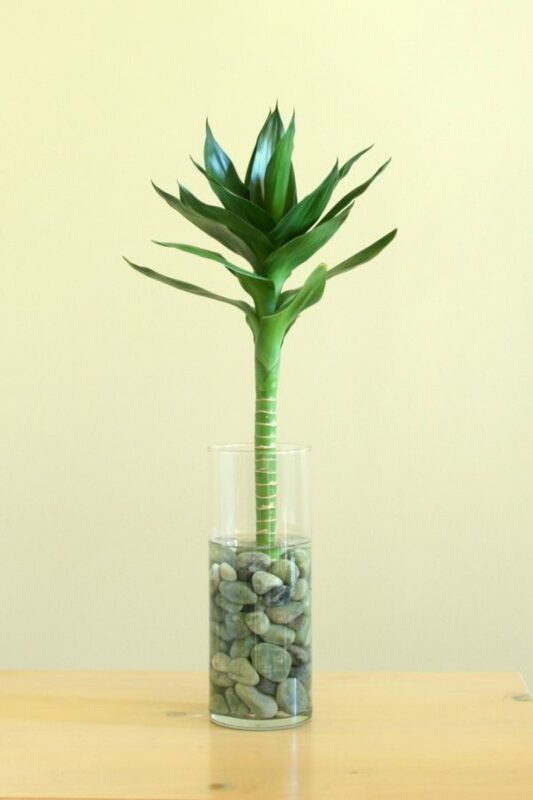 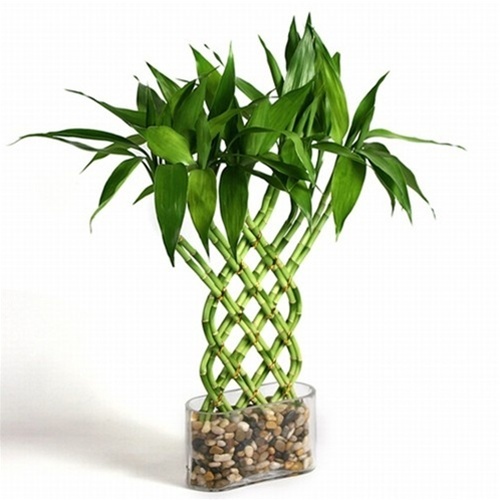 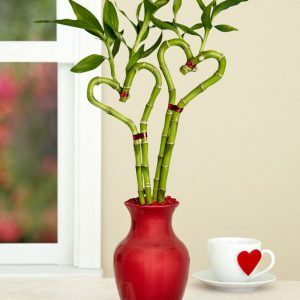 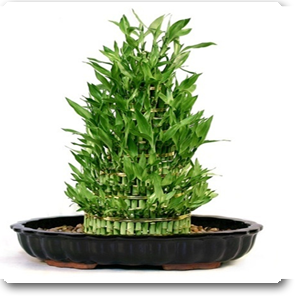 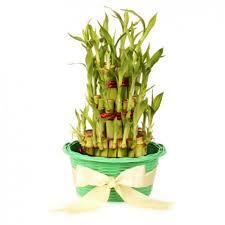 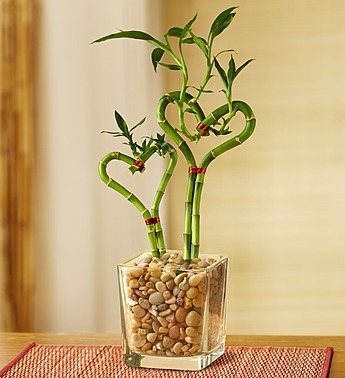 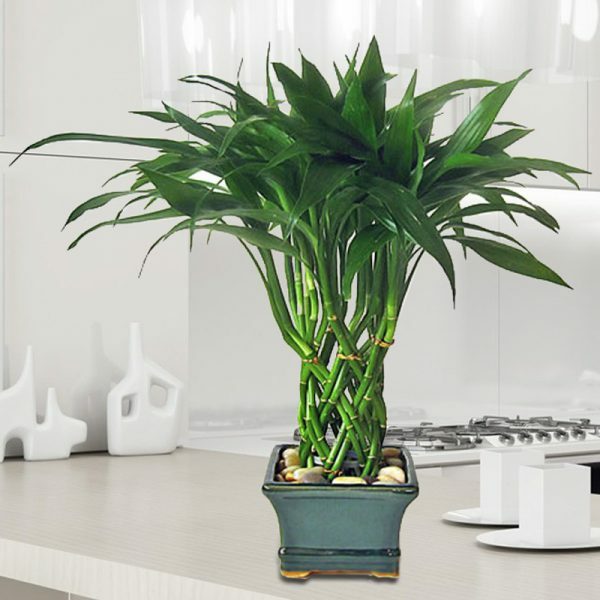 Since the bamboo plant is strong, it can energize your home. This is the symbol for good luck and bestows great luck to whoever receives a nine stalk plant.